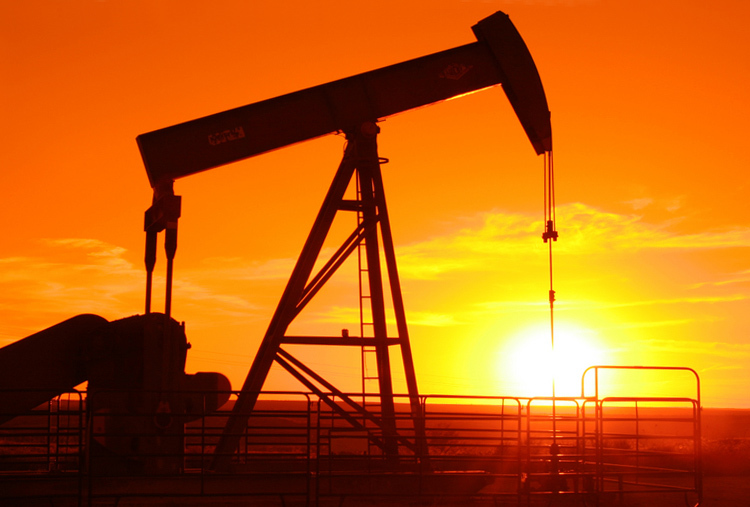 Throughout this period, the world is thrown into turmoil, as oil and gas prices begin to spiral out of control – crippling many economies and triggering widespread social unrest. Many countries in the West experience a decline in living standards, with oil rationing and conservation measures introduced by governments. There are sharp reductions in travel, tourism and aviation, leading to increased localisation of goods and services. Cheap access to light and sweet conventional crude oil had fuelled much of the world’s growth and prosperity during the 20th century. However, production reached a plateau in the first decade of the 21st century,** resulting in a shift to “unconventional” sources like tar sands, shale, offshore wells and liquefied coal and gas. 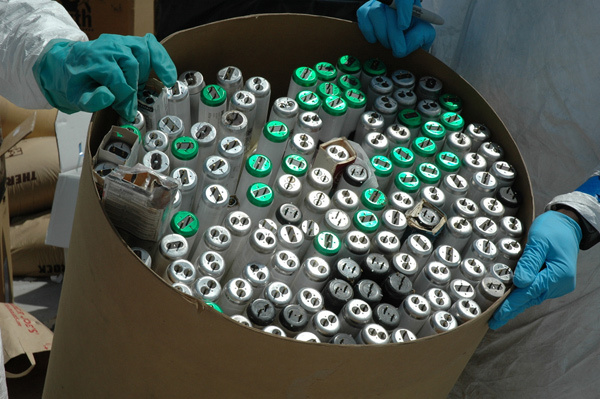 These were harder to extract – with lower energy return on energy invested – and therefore more expensive. Many of the reserves had also been overstated, with very high decline rates. 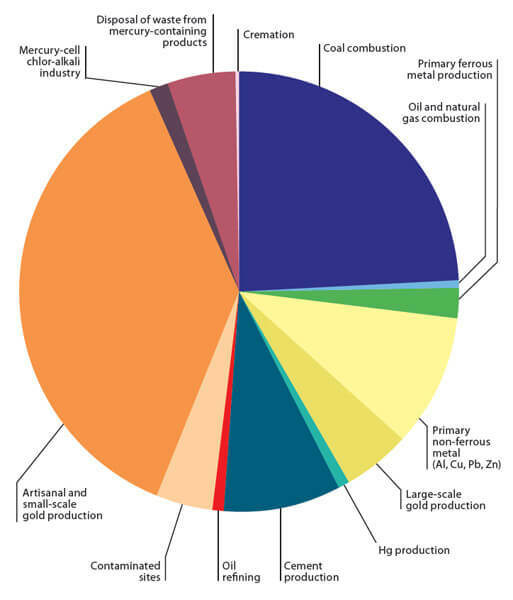 These unconventional sources would provide only a temporary solution to the problem of global peak oil. * This situation was compounded by rapid industrialisation of China, India and other emerging economies placing huge demand on available supplies. Matter as we know it – the atoms in the human body, for example – is only a fraction of the total matter in the known universe. The rest, about 85 percent, is dark matter consisting of particles of an unknown type. This was first postulated in 1932, but has remained undetected directly. It is called dark matter because it does not interact with light. Dark matter interacts with ordinary matter through gravity, binding galaxies together like an invisible glue. While dark matter pulls matter together, dark energy is pushing the universe apart, at an ever-increasing speed. In terms of the complete mass-energy content of the universe, dark energy dominates. Even less is known about dark energy than dark matter, having only been discovered by astronomers in 1998 (the Nobel Prize for Physics was subsequently awarded for their work in 2011). Using a 1.2m (3′ 11″) wide-view telescope at visible and near-infrared wavelengths, Euclid maps the shape, brightness and 3D distribution of 2 billion galaxies covering over one-third of the sky. 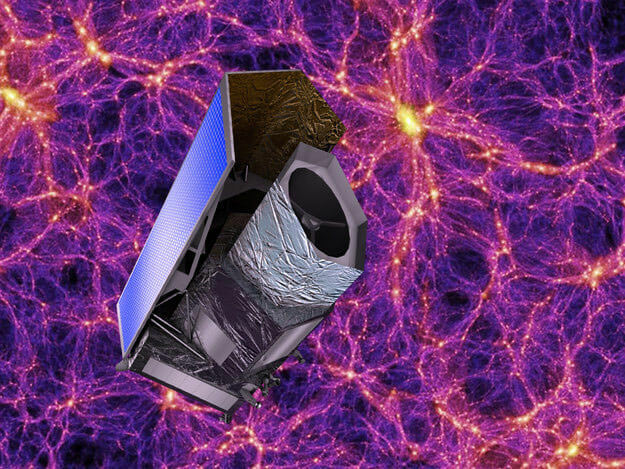 It measures the geometry and growth rate of the universe in higher resolution than was ever possible before, through a combination of weak gravitational lensing, redshift-space distortions and galaxy cluster observations. Taken together, these ultra-precise measurements offer the best explanation yet of how the acceleration of the universe has changed over time – revealing new clues about the origin, evolution and ultimate fate of the cosmos – and the role of dark matter and dark energy in each of these processes, revolutionising our understanding of these hitherto largely unknown phenomena. 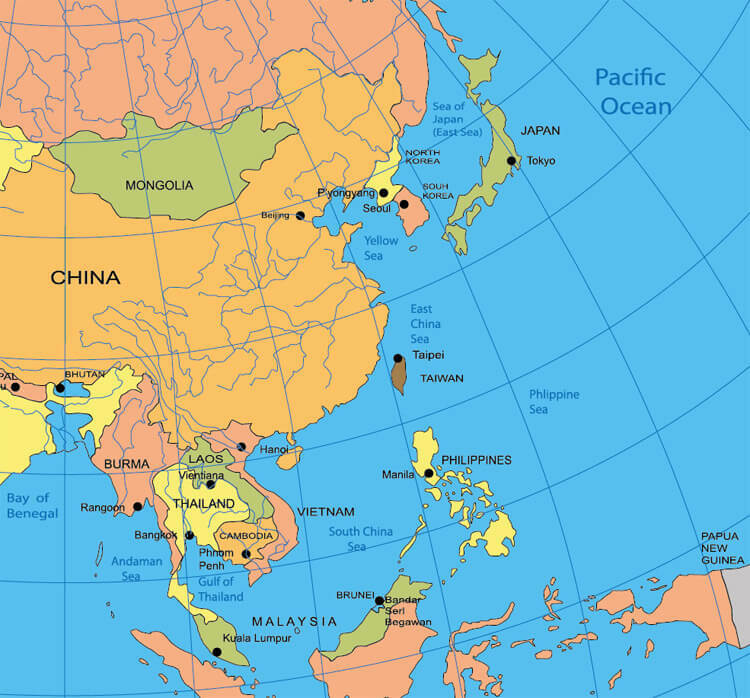 As part of its “pivot to Asia”, the USA has shifted much of its naval force to the Asia-Pacific in an effort to counter China’s geopolitical influence during this decade. ** Countries in East Asia have begun to polarise under the tension of the two global powers, despite efforts to maintain stability in the region. ** Japan and the Philippines have moved closer to the re-emerging American power in the hope of stopping China’s territorial claims of the Senkaku (Diaoyu), Spratly and other islands – while Cambodia, South Korea and other nations try to remain neutral for the sake of economic interests as the region divides. The US and China are not the only major players shifting their sights on this part of Asia: Russia has begun to move east as well. * In the coming years, geopolitical tensions in the region will shake the global economy, stretching US-China relations to near-breaking point, as the latter begins to displace the former as the leading superpower. China has recently developed its first stealth fighter* and has a growing fleet of aircraft carriers. As the new decade begins, a fresh generation of leaders and decision-makers is emerging on the world stage. With the last of the Silent Generation passing away, and Baby Boomers waning in their influence, the so-called “Generation X” is coming into power. Born between the late 1960s and early 1980s, Gen-Xers are more heterogeneous than previous groups: diverse in race, class, culture and ethnicity. They are more liberal and progressive than their parents,* with less respect for rules, authority and established policies. They are less likely to be religious. For most or all of their lives, they have grown up surrounded by computers – making them savvy and comfortable with technology, flexible and more open to new ideas. They have more concern for the environment, are more likely to believe in climate change and are generally more accepting of science. From 2020 onwards, there is a shift of money and resources away from senior citizens and towards those in their middle years. Property and inheritance laws, pensions, retirement plans and a number of elderly benefits undergo significant changes, as Gen-Xers work to stem the gap between themselves and their parents. Banks and financial institutions are finally reformed this decade – though not without a fight, and not to the extent that many voters would prefer. However, there is now at least some focus on long term accountability, rather than short term profits and risk-taking. Employees gain more rights, freedoms and flexibility in the workplace, with offices becoming more casual and informal. Social media and other technologies continue to drive the spread of democracy around the world. Thanks to the Gen-Xers, many countries begin to relax their laws on private recreational drug use, gay marriage, prostitution, euthanasia and so on. Legalisation and taxation of cannabis adds significantly to government revenues whilst helping to cut crime. 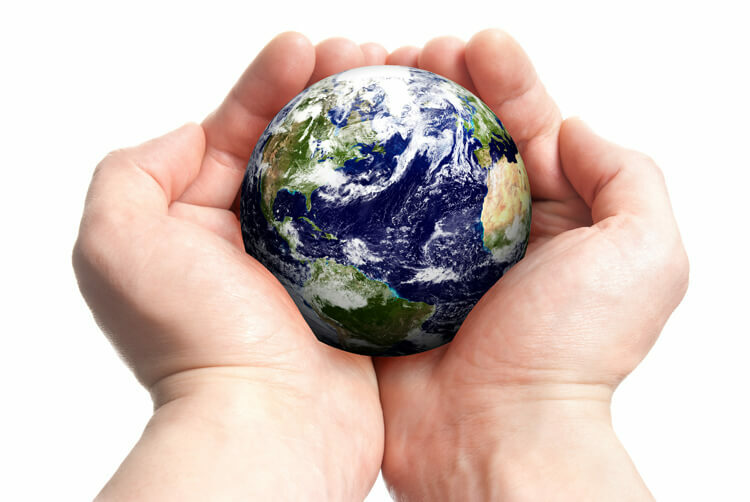 Scientific research and environmental protection are given higher priorities. These trends were emerging in any case, but are now being accelerated by the Gen-Xers. 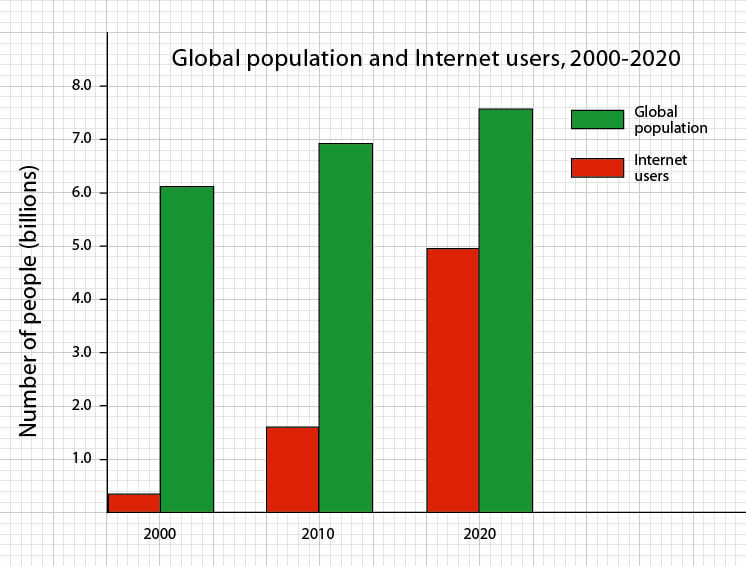 The number of Internet users has now reached almost 5 billion, equivalent to the entire world population in 1987. This compares with 1.7 billion users in 2010 and only 360 million in 2000. * Vast numbers of people in the developing world now have access to the web, thanks to a combination of plummeting costs and exponential technology improvements. This includes laptops, phones and tablet devices costing only a few tens of dollars, together with explosive growth in mobile networks. Even some of the most remote populations on Earth can take advantage of the web, thanks to the infrastructure now in place. Broadband speeds have continued to accelerate. In the USA, a project known as the National Broadband Plan is coming to fruition. This gives nearly 100 million Americans access to home broadband speeds of at least 100 Mbps. * Connections of 1 Gbps are also present in the vast majority of schools, universities, libraries, hospitals and government buildings. Broadband is now available to essentially the entire population. By 2020, the USA has become one of the leaders in mobile innovation, with among the most extensive wireless networks of any country. There is a massive increase in the broadcasting of wireless Internet and broadband multimedia. In Australia, one of the world’s most ambitious upgrades – the National Broadband Network – is nearing completion. Vast extensions to the fibre-optic cable networks are being undertaken, with the result that 93% of the population has access to 1 Gbps transfer speeds by 2021. * Australia rises to be one of the leading digital economies, with many new jobs and opportunities created. The remaining 7% of households are able to utilise two new satellites for a minimum speed of 12 Mbps. South Korea – one of the most technologically advanced places in Asia – has already had gigabit transfer speeds around the country since late 2012. * It has since strengthened its broadband network, upgrading it even further. China has also laid down a national broadband network, another step in its path to becoming a developed nation. Pervasive networks providing ubiquitous computing. 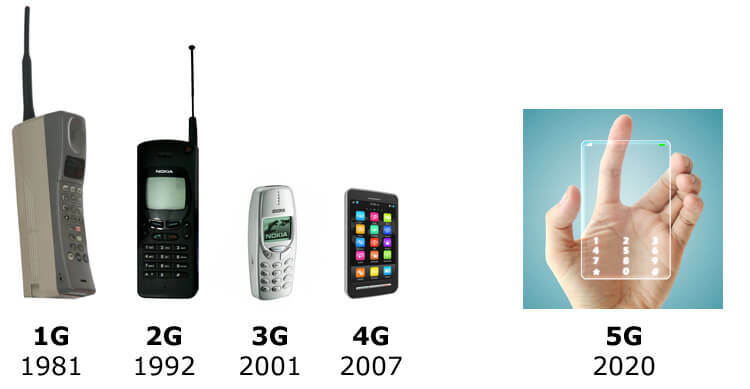 The user can simultaneously be connected to several wireless access technologies and seamlessly move between them. These can be 2.5G, 3G, 4G or 5G networks, Wi-Fi, WPAN or any other contemporary access technology. Multiple, concurrent data transfer paths can be easily handled. Group cooperative relay. High bit rates are now available in a larger portion of the cell, especially to users in an exposed location in between several base stations. This is achieved by cellular repeaters, together with macro-diversity techniques (also known as group cooperative relay), as well as beam-division multiple access. IPv6, where a visiting care-of mobile IP address is assigned according to location and connected network. High-altitude stratospheric platform station (HAPS) systems, delivering high-speed Internet service to very large geographical areas. 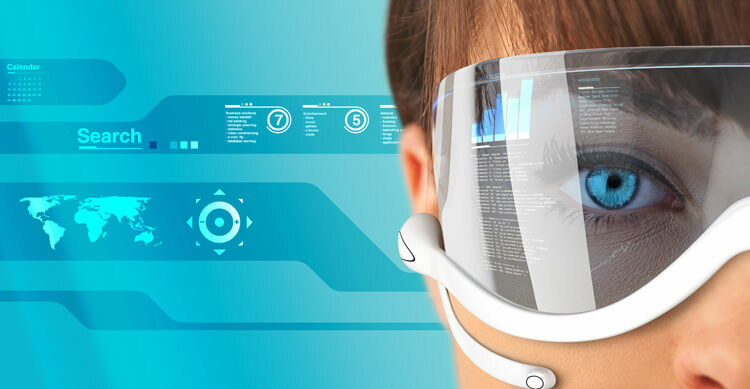 Wearable devices with AI capabilities, offering greater levels of user interaction and personalisation. One unified global standard with full compatibility, no matter what brand or model. Some high-end models can be used with glasses or visors featuring displays built into their lenses. This enables completely hands-free texting, creating a form of virtual telepathy. The process is rather slow at this stage, requiring a high degree of mental concentration. It is more of a novelty for now. However, advances in the coming years will enable smooth and fast interactions, revolutionising the world of communication. In the previous decade, it had already been possible to grow various tissues, bones and muscles using stem cells. The first complete synthetic organ transplant was achieved in ۲۰۱۱, when a replacement windpipe was given to a terminal cancer patient. This was followed by further breakthroughs as more complex body structures and systems began to be engineered. By 2020, a landmark is reached, with scientists having fully characterised how every part of the heart works – enabling complete replacements for use in transplants. * The need for external donors is eliminated, and since the organ is genetically matched to the patient, there is no chance of rejection. This new treatment offers hope to millions affected by cardiovascular disease. Until now, 15 million people had died each year from such conditions. The economic benefits are huge. A significant portion of healthcare costs have been attributed to organ failure, the recurring treatments for chronic diseases and their subsequent complications. These regenerative medicine techniques effectively provide a cure, rather than ongoing treatment. Until now, direct healthcare costs for organ replacement and associated care had been $350 billion globally (about 8 percent of healthcare spending). As well as the heart, other organs are gradually being developed: lungs, livers, kidneys, spleens, stomachs, pancreata and sexual organs all make progress during this decade. Internal organ failure will eventually become a thing of the past; for those who can afford the treatments, at least. Furthermore, new vitrification techniques* allow organ banking without damage from ice crystal formation. 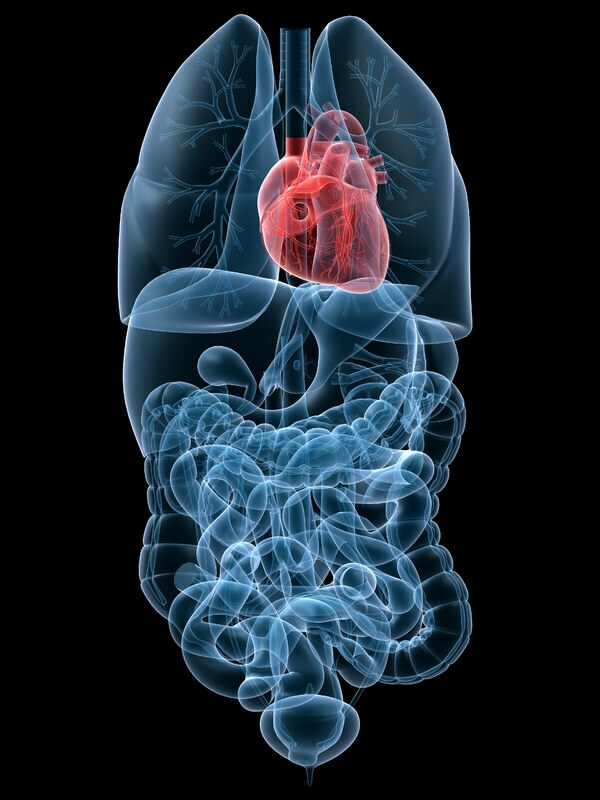 In the early years of the 21st century, congestive heart failure (CHF) was the single biggest killer in the industrialised world, claiming more lives than all cancers combined. A chronic condition, it was characterised by an enlarged heart and insufficient blood flow to the organs and extremities of the body. About 5.1 million adults were affected in the U.S. during 2010 with 825,000 new cases annually and 50% of patients dying within five years of diagnosis. The only available options for end-stage or class IV heart failure were a heart transplant, or mechanical support using a left ventricular assist device (LVAD). Due to a shortfall of donors, transplants were often unable to meet demand, while permanent LVAD support was limited by clinical complications and high costs. This new treatment offers a major improvement to global health. 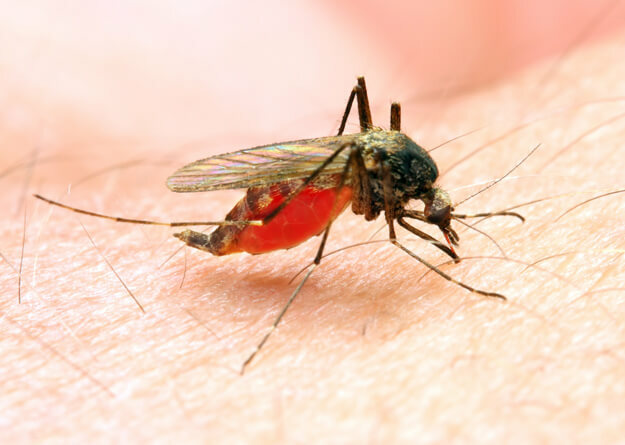 In 2010, there were 216 million documented cases of malaria. Around 655,000 died from the disease – ۲٫۲% of all deaths worldwide – and it caused a quarter of child deaths in sub-Saharan Africa. The actual number of deaths may have been significantly higher as precise statistics for all rural areas were unavailable, with many cases going undocumented. 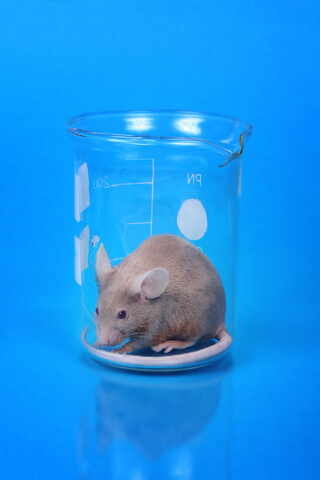 By 2020, laboratory experiments are yielding major extensions in the lifespan of mice. * Since rodents and humans share similar DNA, there is now real hope of defeating the aging process. 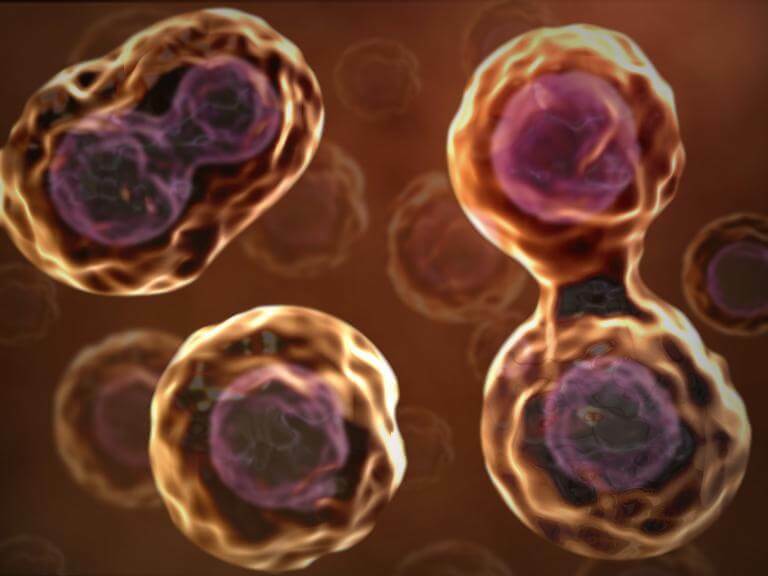 Though a permanent “cure” remains a distant prospect, a number of therapies are in development to reduce the cell damage, mitochondrial mutations and other effects of growing older. ** These can be used as stepping stones, to buy time for the more dramatic advances in the decades ahead. 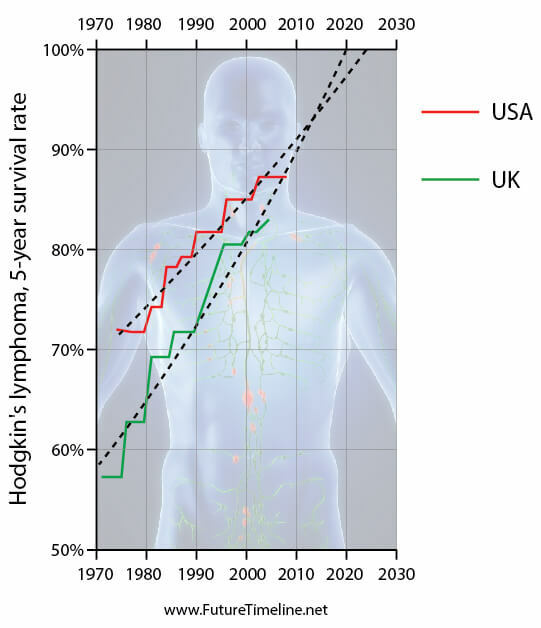 For those in middle age or younger, the dream of being able to live indefinitely is moving from the realm of science fiction to science fact. This period witnesses the beginning of major public interest and awareness of the subject. At the same time, however, there is much opposition from religious institutions and conservative groups. 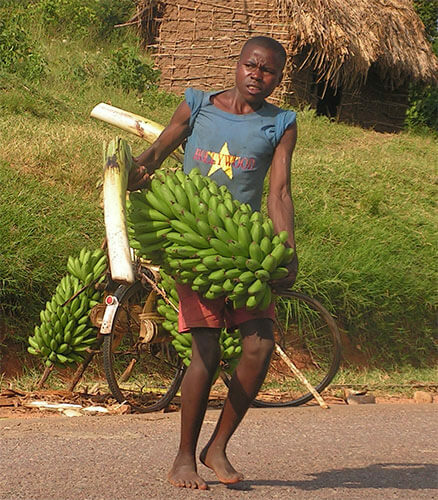 East African Highland bananas (EAHB) are a staple food crop in Uganda and other Great Lakes countries, and are used to produce matoke – commonly referred to as cooking bananas. The fruit is harvested green, then cooked and often mashed or pounded into a meal. In its natural state, however, the fruit has low levels of micro-nutrients, particularly pro-vitamin A and iron. Worldwide, vitamin A deficiency is responsible for up to 700,000 children dying each year and over 300,000 going blind. A similar project – again funded by the Bill and Melinda Gates Foundation – produced BioCassava Plus in ۲۰۱۷. Longer term efforts are also being made to engineer perennial wheat and corn, allowing crops to grow continuously for two or more years. * Despite climate change and other threats, poor and subsistence-farming populations are gradually gaining access to more nutritionally rewarding diets, thanks in part to genetic engineering. This is helping to reduce some of the opposition and controversy surrounding GM food. East African Highland bananas, which are used to produce matoke. After years of development and cost reductions, Ultra High Definition TV (also known as 4320p) is now common in the home consumer market. This format has 16 times the resolution of HDTV. ** It faces competition from another emerging technology – holographic television. Breakthroughs in rewritable and erasable systems have made it possible to mass-market the first truly holographic TV displays. * This form of technology has been in development for nearly three decades. One of the main problems encountered was that the displays required a lengthy delay between each “rewrite” – making it impractical for televisual displays. However, recent advances in power transfer have overcome this problem, with displays now capable of running at many frames per second. Typical holographic screens of this period are expensive, with most viewed as a luxury item for now. However, competition between the major vendors later succeeds in bringing down costs, making them affordable to the majority of people. Further refinement of this technology also leads to bigger and sharper displays. The screens can be fixed to a wall (with the image writing lasers behind the wall), or placed horizontally on a table (with all of the components underneath). Initially popular in Japan and the Far East, holographic TV soon finds its way to the rest of the world. Over the coming decades, perfection of this technology will see entire rooms turned into holographic environments. Each of the hi-tech cities at either end of the bridge is powered almost entirely by renewable energy. Many other green technologies and sustainable development practices are utilised. 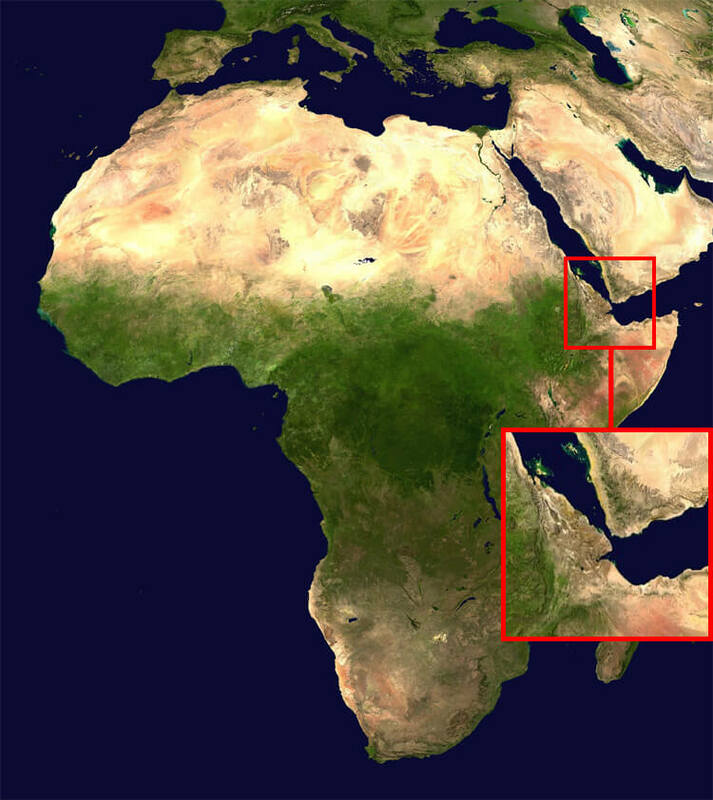 As their populations grow, they become major commercial, education and tourist hubs of the region. A highway is also built, linking them to Dubai. The 2020 Olympic Games are held from 24 July – ۹ August 2020 in Tokyo, Japan. The other candidate cities had been Madrid and Istanbul. Prior to Tokyo’s selection by the Japanese Olympic Committee, Hiroshima expressed an interest in hosting, but later withdrew their plans to bid. Tokyo had previously hosted the games in 1964 and its National Olympic Stadium is once again used for the main venue – this time with a $1 billion upgrade and redesign by renowned architect Zaha Hadid. In August 2013, the Governor of Tokyo, Naoki Inose, stated that the 2011 nuclear accident at Fukushima would not pose a threat to Tokyo’s ability to host the Games. He stated that “the water in Tokyo is safe, and we have released this data on our website” and that “radiation levels are no different than in London or Paris.” A letter of assurance over the issue was later sent to the IOC members. Tokyo becomes the first Asian city to host the Olympic Games twice. Its slogan for the event is “Discover Tomorrow” and robots are featured during the games in reflection of this. As of 2011, Hong Kong’s Mass Transit Railway (MTR) was 212 km in length. It had 155 stations – ۸۶ railway stations and 69 light rail stops. Since its opening in 1979, it has remained by far the most popular form of public mass transit in the city, handling millions of individual trips in an average work day. From 2010 to 2020, the railway undergoes a series of major expansions in order to meet rising demand. Two of the first new links are the 3 km West Island Line, completed in 2014, and the 7 km South Island Line in 2015. That same year, the 11 km Sha Tin to Central Link is completed, followed by a 6 km extension across the harbour completed in 2019. This extension makes up the new North-South Line of the MTR. Opening in 2016 is the Guangzhou-Shenzen-Hong Kong Express Rail Link. This cuts down travel time to Guangzhou and Beijing to 48 minutes and ten hours respectively. 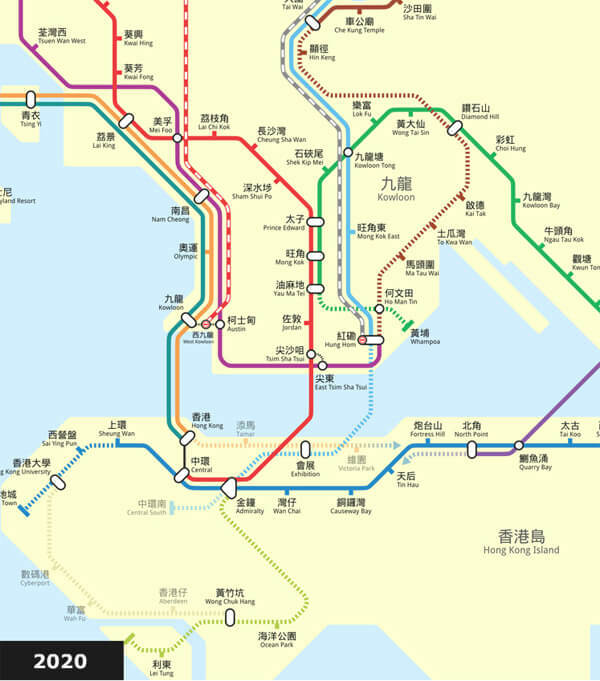 It also connects Hong Kong’s MTR to the recently developed Pearl River Delta Megacity, now the largest metropolitan area in the world. This intercity line will greatly boost jobs and commerce in the south of China. The “Great City” is a sustainable, eco-friendly satellite city, built on an approximately 3-square-kilometer site outside Chengdu in Central China. This futuristic development, completed in 2020,* responds to the problem of overburdened infrastructure in many of China’s urban centres, without contributing to the high energy consumption and carbon emissions associated with suburban sprawl. Great City is home to 30,000 families totaling 80,000 people, many of whom are given opportunities to work within the development. Echoing the designs of Jacque Fresco and the Venus Project, the distance from any location in the city to any other is walkable within 15 minutes, virtually eliminating the need for automobiles. The city is also connected to Chengdu and surrounding areas via mass transit, accessed at a regional transit hub in the city centre. Great City uses 48% less energy, 58% less water, produces 89% less landfill waste and generates 60% less carbon than a conventional development of similar population. Of its 800 acres, people only work and live on 40 percent of the land area, the rest being devoted to open space and agriculture. 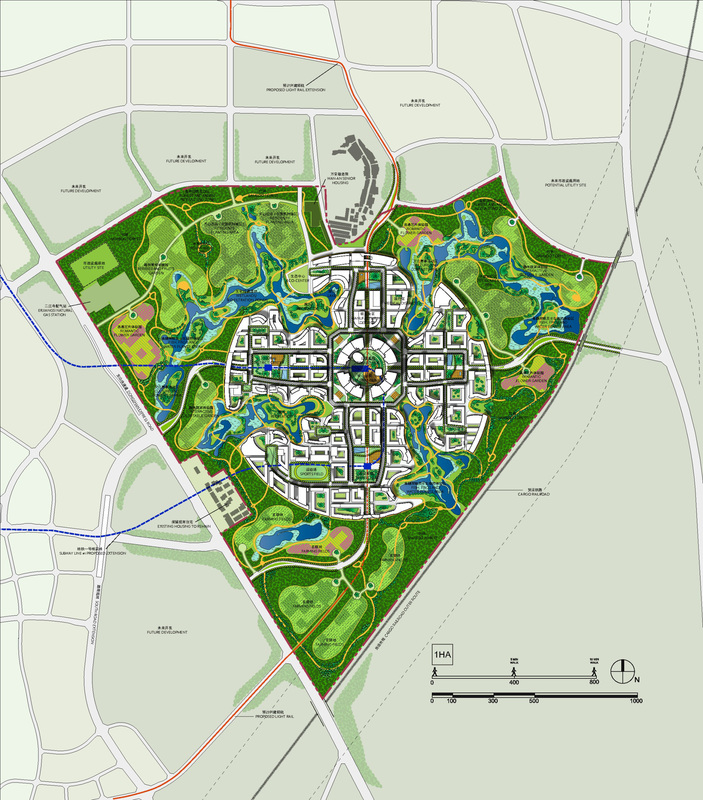 It is envisioned as a prototype or model city to be replicated in other locations throughout the country. In the decades ahead, its success leads to many others of its kind springing up around China. A car-free town had already been established on the tiny island of Gulangyu, in Xiamen, but Great City is much larger in size, and the first to appear on the mainland. The Fehmarn Belt Fixed Link is an 18 km (11 mi) tunnel connecting the German offshore island of Fehmarn with the Danish island of Lolland. Originally planned as a bridge, it was later announced that a tunnel was preferable, as it would have fewer construction risks, a reduced environmental impact and independence from weather conditions. The costs would be broadly similar. 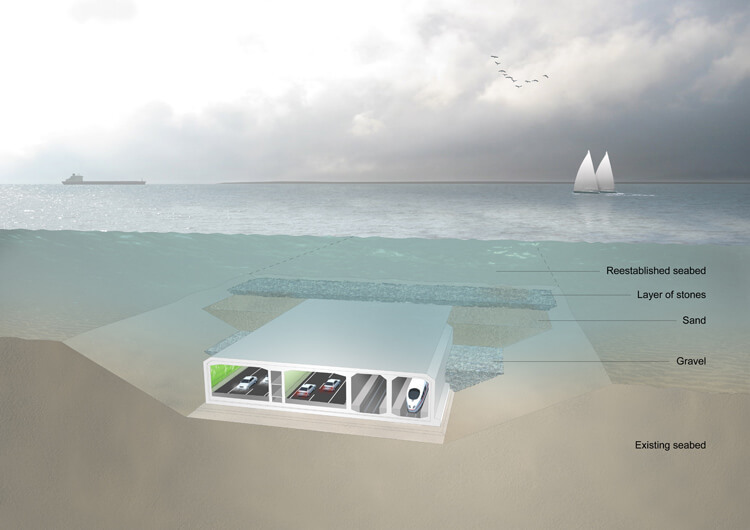 The Danish government approved the project by a large parliamentary majority in 2011. However, it required the passage of a Construction Act, along with further legislation in both countries that wasn’t completed until 2013. With final approval, construction began in 2014, finishing in 2020. Precast concrete tunnel sections were utilised, with a rectangular cross-section about 40 metres wide and 10 metres high, containing four separate passageways (two for cars and two for trains), plus a small service passageway. The total cost of the project is €۵٫۵ billion and it has a technical lifespan of 120 years. Fehmarn Island was already connected by bridge with the German mainland, and Lolland was already connected by bridge with Zealand. Furthermore, Zealand was already connected with the Swedish coast, via the Øresund Bridge. However, there was no link between Fehmarn Island and Lolland until now. The Fehmarn Belt fixed link, therefore, provides a far more direct route from Germany to Sweden and Norway. As part of efforts both to decarbonise its economy and to satisfy future power needs, the UK explored the potential for links with neighbouring countries. Two interconnectors were already in operation, to France and the Netherlands. 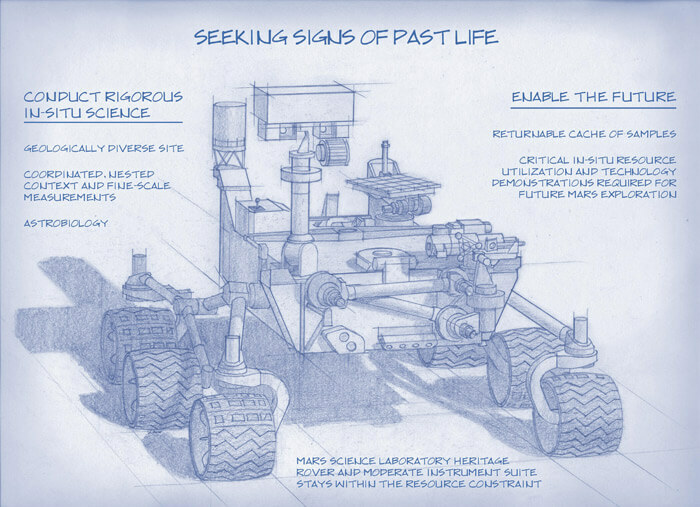 Several new connections were proposed, with most being completed by 2020. 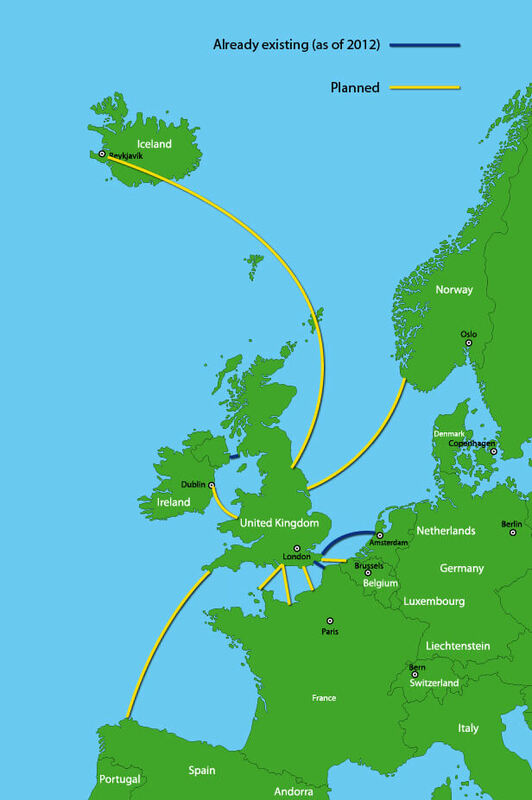 * These included a 560 mile (900 km) cable to Norway, a link between Ireland and Wales, plus additional links to France, Belgium, Spain, Iceland and the small Channel island of Alderney. * Together, these would supply gigawatts of clean energy to the UK. The Iceland connection was arguably the most ambitious. This 750 mile (1,200 km) line – the longest of its kind in the world – aimed to harvest the abundant geothermal power of the country’s volcanoes. In 2012, an agreement was signed between Iceland and the UK, ensuring this project’s success while strengthening political relations. 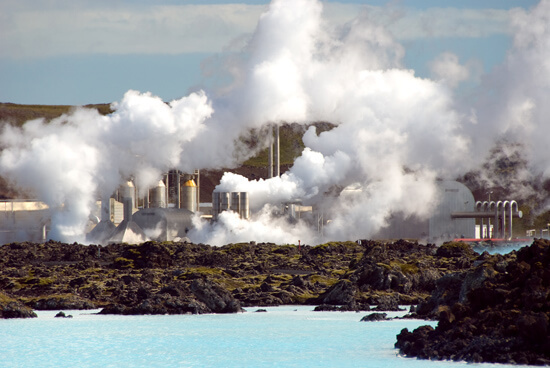 * Although the upfront capital costs were high, the 90% load factor of geothermal generation made it an attractive option for the long term. These interconnector projects are built with surprising speed. The undersea cables are laid at over 30 km a day, with each kilometre containing 800 tonnes of copper. As well as reducing CO2 emissions, they go some way towards mitigating the impact of peak oil – improving the energy security of Europe as a whole. By ۲۰۵۰, an international “super grid” will be established throughout the continent, combining the wind, wave and geothermal power of northern Europe with solar projects as far south as Africa. Despite these new projects – and Prime Minister David Cameron’s intention to lead the “greenest government ever” – the UK fails to achieve its target of 15% clean energy by 2020. * Though impressive compared with earlier decades, even greater measures will be needed to reduce the country’s reliance on fossil fuels. 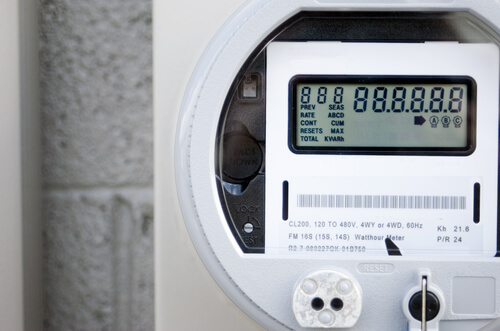 Average bills are being reduced as a result, since the meters encourage changes in behaviour. The meters can also “talk” to domestic appliances such as refrigerators. If necessary, these can be made to switch on and off depending on the level of demand on the grid. The number of states with comprehensive indoor smoking bans went from zero in 2000, to 25 in 2010. The success of the anti-smoking lobby continued, with every state having a ban in place by 2020. * Many other countries around the world are enacting similar measures now. The health effects of secondhand smoke have been well-documented. In the US alone, they caused 46,000 heart-related deaths and 3,400 lung cancer deaths in 2010. 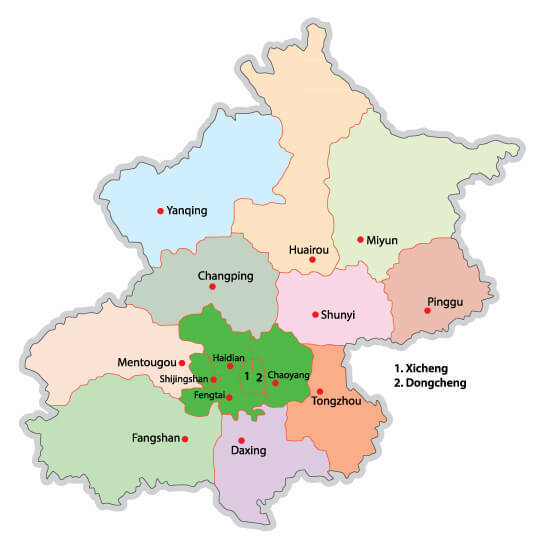 A map of the administrative districts in Beijing, China. Areas highlighted in green will ban coal by 2020. Mercury – also known as quicksilver – is a heavy and silvery element, and the only metal to exist in a liquid state at room temperature. It is used primarily for the manufacture of industrial chemicals, electronic applications, thermometers and in gaseous form to create fluorescent lamps. If inhaled or absorbed through the skin and mucous membranes, mercury and most of its compounds are extremely toxic. They have a range of devastating health impacts, including brain and neurological damage (especially among the young), birth deformities, kidney damage and digestive system problems. Victims can suffer memory loss and language impairment alongside many other well-documented effects. Though primarily an issue in developing countries, mercury was recognised as a global problem. In the space of just 100 years, man-made emissions doubled the concentration in the top 100 metres of the planet’s oceans. * Food chains were disrupted, with fish and shellfish absorbing small amounts of mercury,* posing a health issue the world over. This was a particular concern for pregnant women and those with young children. As early as 2020, therefore, the glaciers were gone, leaving behind only barren rock. Many cold water dependent plants and animals subsequently died out due to loss of habitat, including a number of rare species. Reduced seasonal melting of ice also affected stream flow during the dry summer and fall seasons, reducing water table levels and increasing the number of forest fires. This had the added effect of putting more carbon into the atmosphere. The loss of glaciers also reduced the aesthetic visual appeal of the region for visiting tourists. This process is being mirrored all over the world, with non-polar ice beginning to vanish from many prominent regions including the Andes, Alps, Himalayas and Kilimanjaro. Later this century, glacier loss from the Himalayas will have a devastating impact – destabilising much of the Indian subcontinent, including the nuclear-armed Pakistan. Floods and mudslides will be triggered by the initial melting. Afterwards, fewer and smaller glaciers will mean less run-off to rivers such as the Ganges that would normally provide fresh water for drinking, agricultural production and hydroelectric power generation. Given that the Mekong, Yangtze and Yellow rivers are affected too, this could mean water shortages for potentially two billion people. The Queen Elizabeth class is a new type of aircraft carrier built for the Royal Navy. It replaces a trio of aging Invincible class ships that were in service from 1980-2014. Two aircraft carriers are developed in this new class: HMS Queen Elizabeth and HMS Prince of Wales. These vessels – described as “supercarriers” by the media – feature a displacement of 70,600 tonnes, over three times that of the older Invincible class; an overall length of 280 metres (920 ft), a width at deck level of 70 metres (230 ft) and height of 56 metres (184 ft). They are the largest warships ever built in the United Kingdom. Under the flight deck are a further nine decks. The hangar deck is large enough to accommodate up to 40 fixed and rotary wing aircraft. To transfer aircraft from the hangar to the flight deck, the ships have two large lifts, each of which are capable of lifting two F-35-sized aircraft from the hangar to the flight deck in under a minute. The ships’ self-defence weapons are the Phalanx CIWS (4,500 rounds/minute) for airborne threats, and miniguns plus 30mm cannons for seaborne threats. Each ship has a crew of 686 (rising to 1,600 when including the aircraft), integrated full electric propulsion with a range of 10,000 nautical miles (12,000 mi; 19,000 km) and speed of 25 knots (46 km/h; 29 mph). The main radar is a BAE Systems S1850M with fully automatic detection, for tracking up to 1,000 air targets at a range of around 400 kilometres (250 mi). A secondary radar known as Artisan can track objects the size of a snooker ball from 20 kilometres (12 mi) away. In 2012, the FAA Reauthorization Act passed into law in America. 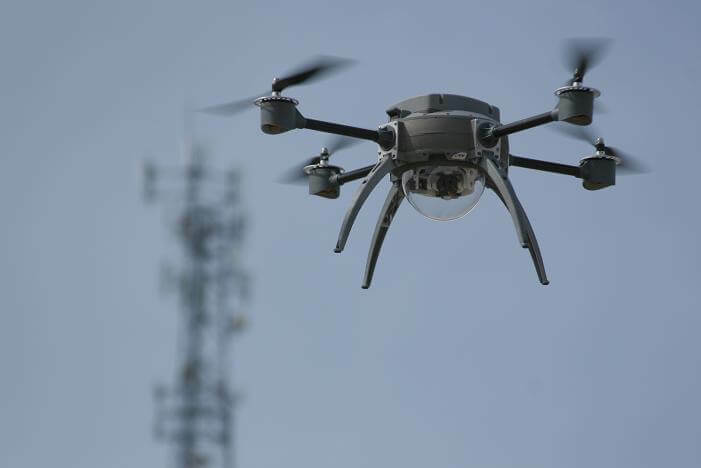 This legislation was the result of a huge push by lawmakers and defence companies to massively expand the use of drones – making it far easier for federal, state, local police and other agencies to fly them in U.S. airspace. Not only that, but commercial entities would also have drone authorisation from 2015 onwards. These unmanned aerial vehicles (UAVs) have been used extensively in Afghanistan and other military operations. In domestic U.S. airspace, they are deployed mainly for border and counternarcotics surveillance, but also in a variety of other public safety missions, such as disaster relief efforts, locating missing climbers or hikers and combating forest fires. What can be learned from Mercury about the composition of the solar nebula and the formation of the planetary system? Why is Mercury’s normalised density markedly higher than that of all other terrestrial planets, Moon included? Is Mercury’s magnetised environment characterised by features reminiscent of the aurorae, radiation belts and magnetospheric substorms observed at Earth? Since the advance of Mercury’s perihelion was explained in terms of space-time curvature, can we take advantage of the proximity of the Sun to test general relativity with improved accuracy? The European contribution, Mercury Planetary Orbiter (MPO), studies the surface and internal composition, while the Japanese portion, Mercury Magnetosphere Orbiter (MMO), analyses the magnetosphere and atmosphere. A new form of ion engine is used for the propulsion system. Every few years and for a period of six months, World Expos attract millions of visitors. The 2020 World Expo is hosted by Dubai, the first Middle Eastern city to organise the event in its 170-year history. The theme this time is “Connecting Minds, Creating the Future” with a focus on today’s highly interconnected world and the progress achieved by working collaboratively. * Dubai gains a major economic boost from organising and hosting the event – over $24 billion from 2015-2021, or nearly a quarter of the city’s gross domestic product. * Competing bids had come from Izmir (Turkey), Sao Paulo (Brazil) and Yekaterinburg (Russia).